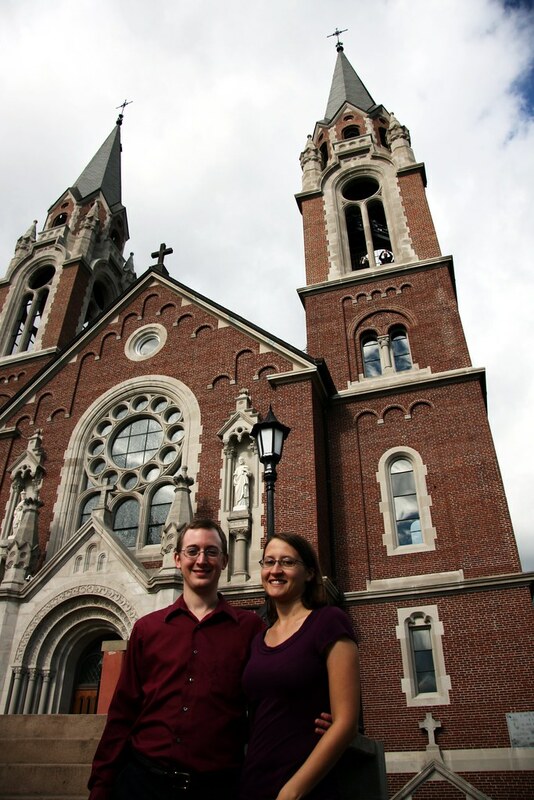 The exciting news: we officially hit five basilicas as of Sunday. I know they aren’t all up here yet, but they soon will be. In other news, we’ll be traveling this weekend to several gorgeous churches in Kansas City and St. Louis: the Kansas City Missouri (Mormon) Temple, Old St. Patrick’s Oratory, St. Frances de Sales Oratory, the Cathedral Basilica of St. Louis, and the Basilica of St. Louis the King. 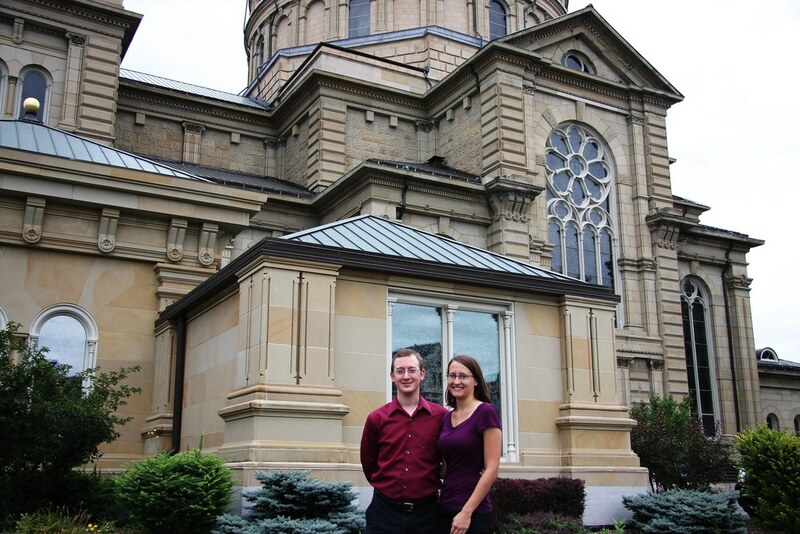 In addition to completing my two-year old goal of visiting the temple during its open house, we’ll have the pleasure of bringing our total basilica count up to seven, nearly doubling it in the span of a week. To commemorate five basilicas, here are some pictures of those first five. I think the last one is my favorite. 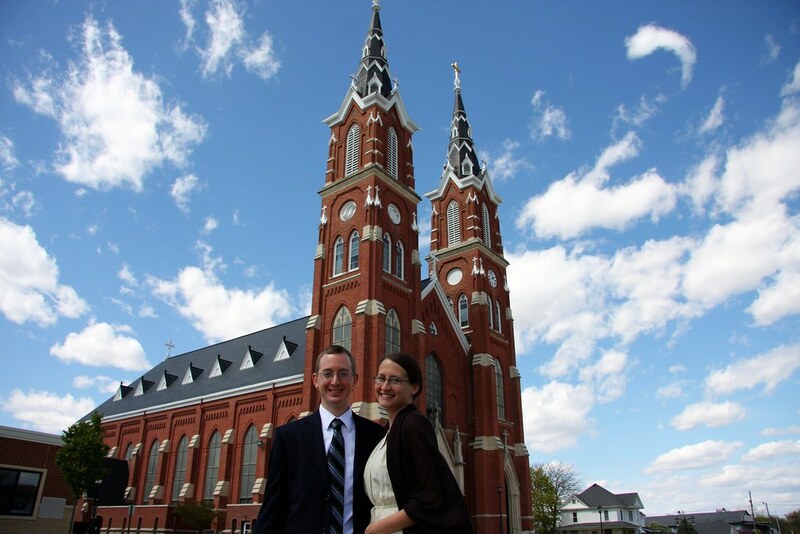 Looking forward to your pictures of the Cathedral in Saint Louis. Actually, my family is from NoVA. 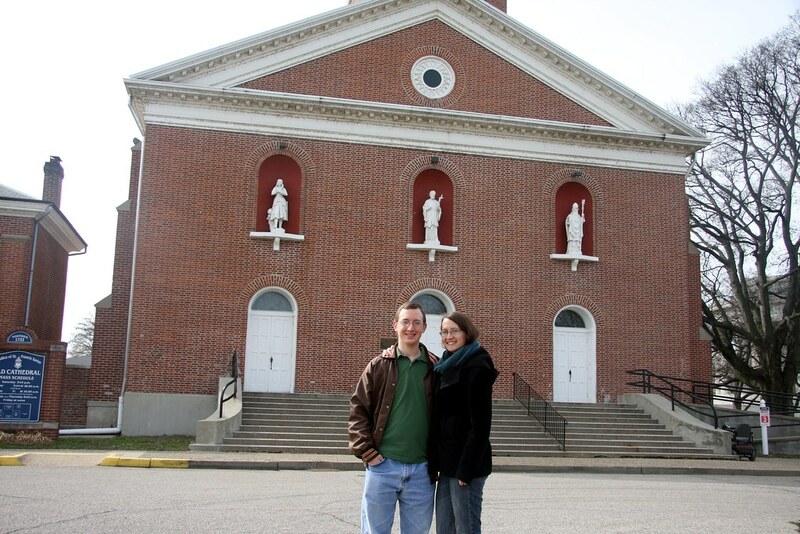 I’ve been to the Basilica Shrine a few times, and I’ve taken my boyfriend once, but it was a few months before we started this project. It really is the reason I became interested in basilicas in the first place! 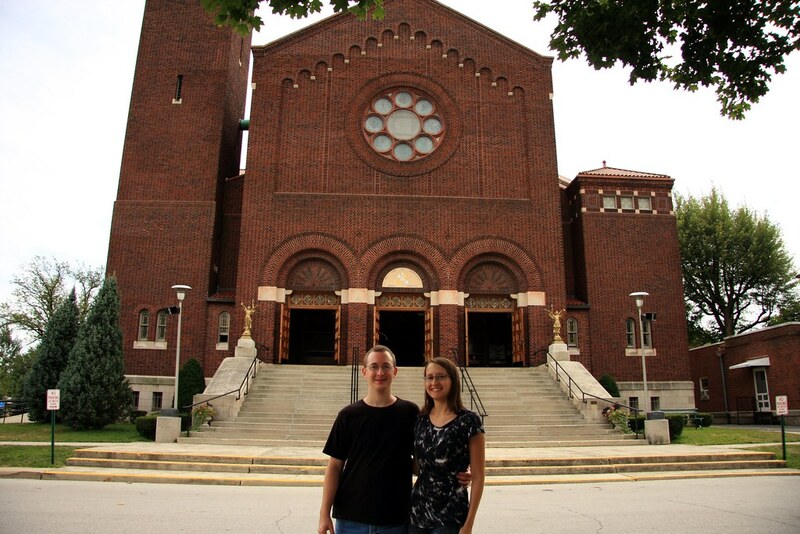 We have plans for a time when we’ll be in DC this summer, and we’re definitely hoping to go see the Basilica Shrine (along with six other basilicas along the way – long trip!). If you’re interested in meeting up or something, let me know, and I’ll send you an email with our travel details!